all areas of teaching, learning, course development, and assessment. preparation, evaluation, and distribution of learning resources, with particular reference to textbooks. 1986–2001 Lecturer; Dept. of World History; Vilnius Pedagogical University. 1993–2010 Teacher of History; Simonas Daukantas gymnasium, Vilnius. 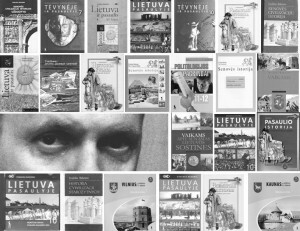 1997–2000 A member of a group of experts for development Matura examinations in History, National Examination Centre; Lithuania. 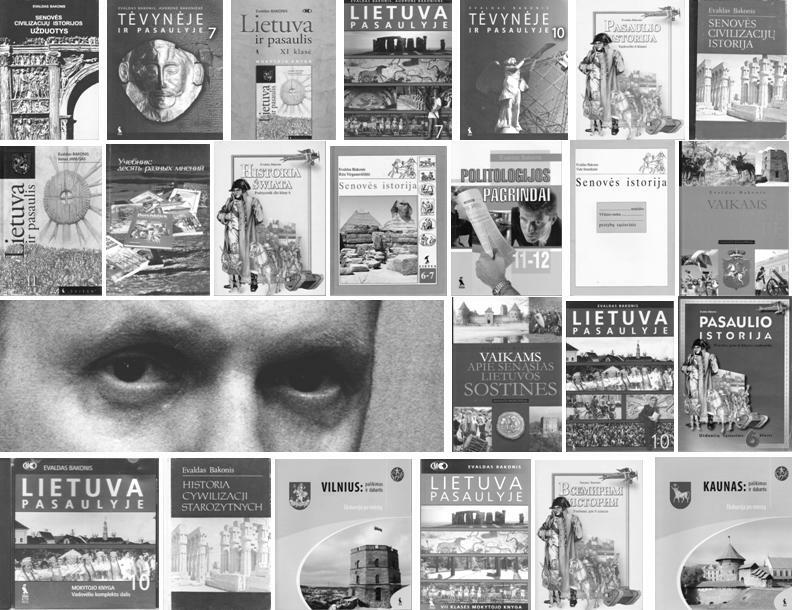 1998–2000 Coordinator-researcher in the Textbook Research and Information Centre for the Baltic Countries. 2001–2005 Head of the Textbook Centre in the Education Development Centre, Vilnius. 2005–2009 Project manager, Publishing House “Sviesa”; Kaunas. 2009–2013 consultancy for the Open Society Institute – Tajikistan (programme for new exam system). * more than 50 articles on history, history teaching, praparation and evaluation of textbooks. * developing of educational programmes and training courses.